CarringtonCrisp are education marketing specialists, providing market research, consultancy and creative services across higher education. The company was set up in 2003 and since that time has worked with more than 100 institutions in over 20 countries. 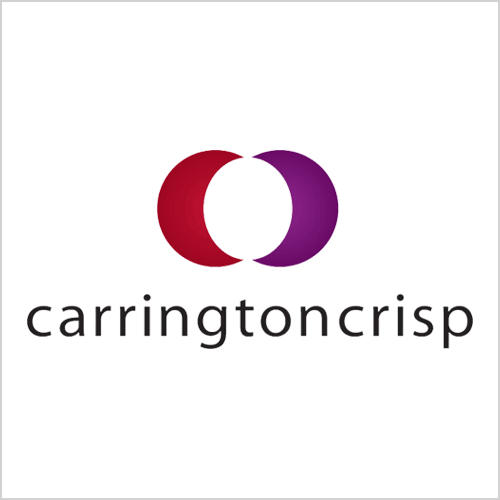 CarringtonCrisp are particularly well known for their group market research studies, but also carry out a wide range of individual consulting assignments and increasingly work with clients on creative brand and marketing solutions. Five market research studies produce data on alumni, MBAs, MScs, school websites, brand, reputation and marketing. CarringtonCrisp provide analysis, insight and context to bring the data to life and make it relevant for a business school. If your school would like to learn more, please contact CarringtonCrisp directly.